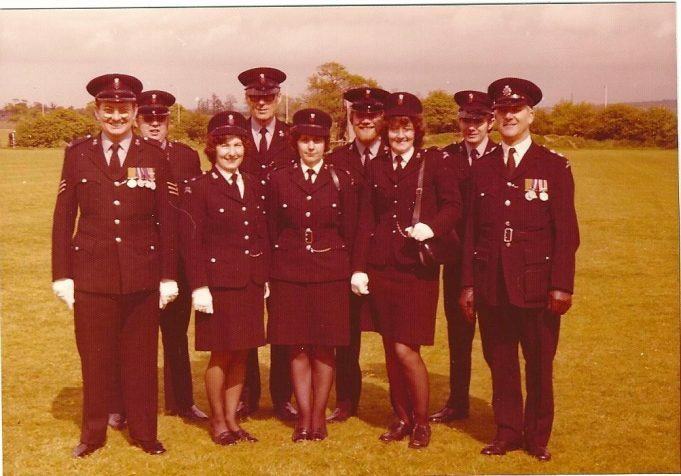 I was a Special Constable for over thirty years, most of that time was spent at Benfleet. We were very short staffed and quite often there was only one regular officer on duty and special constables filled in where needed. For more information on the old police houses at Cemetery Corner use this link. 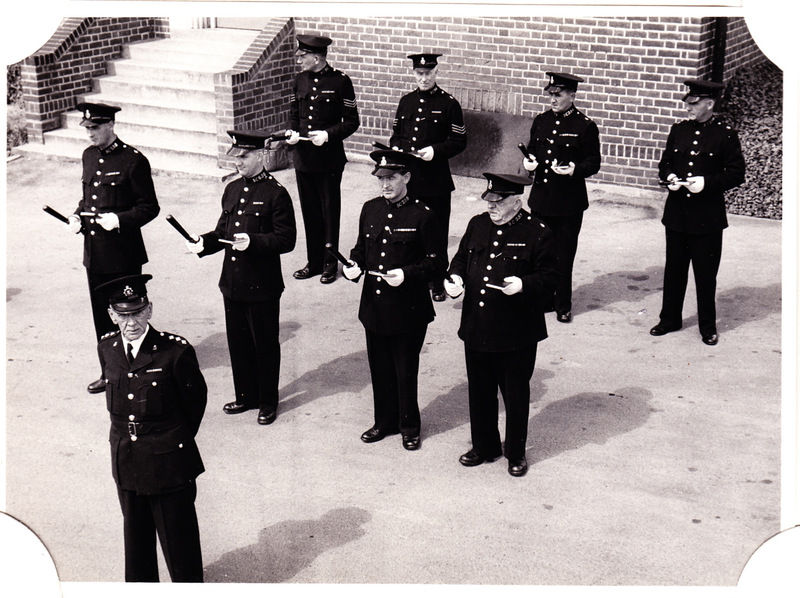 Special constables from Benfleet on parade at Brentwood police station, awaiting inspection. Pc Pithers is on the far right in the center row. 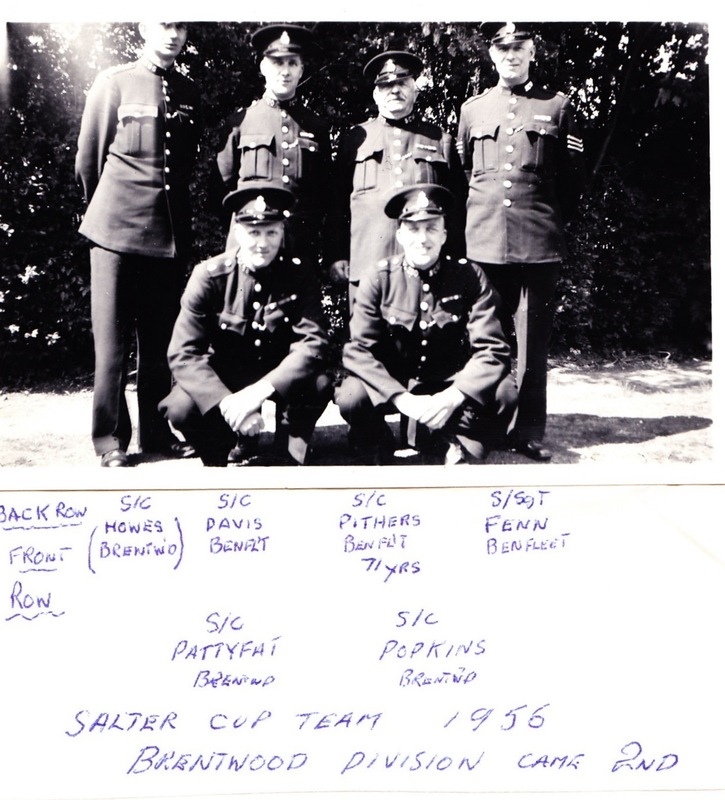 The 1956 Salter Cup First Aid and Police Duties Team from the Brentwood Division, of which Benfleet was part. 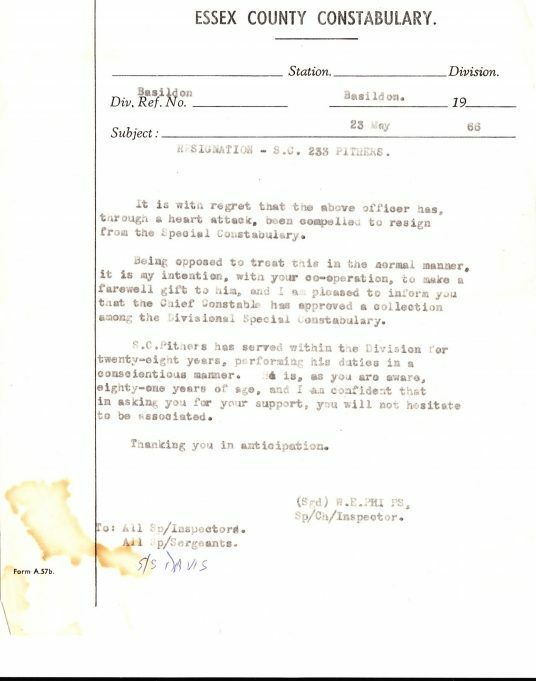 Letter informing staff of the retirement of PC Pithers from the specials around 80 years of age. Edgar John Davis talking about his time as a special constable 1952 - 81.